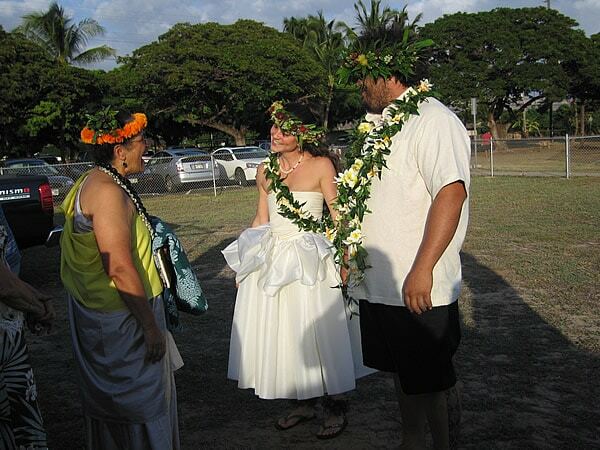 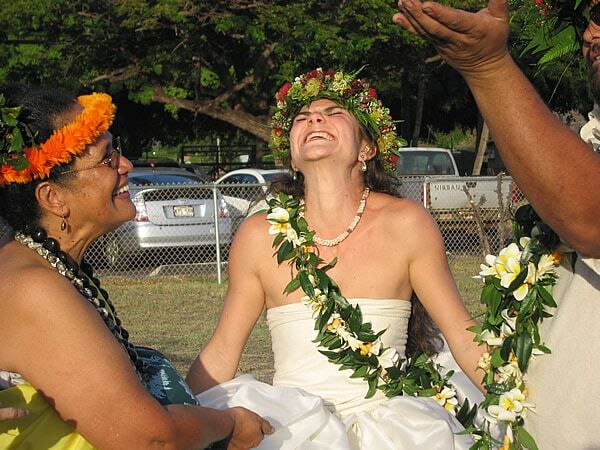 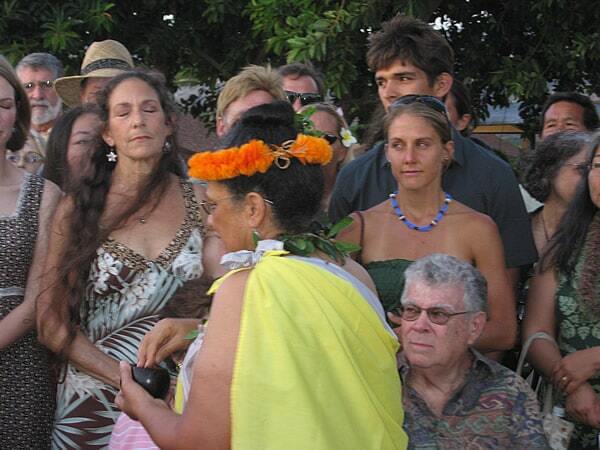 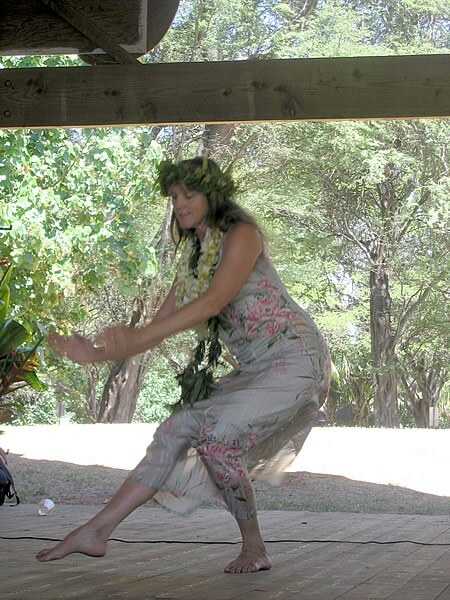 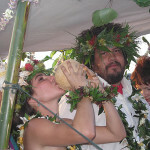 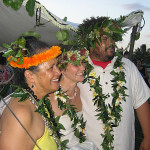 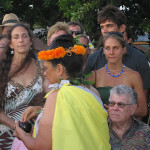 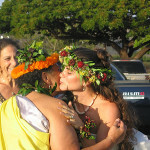 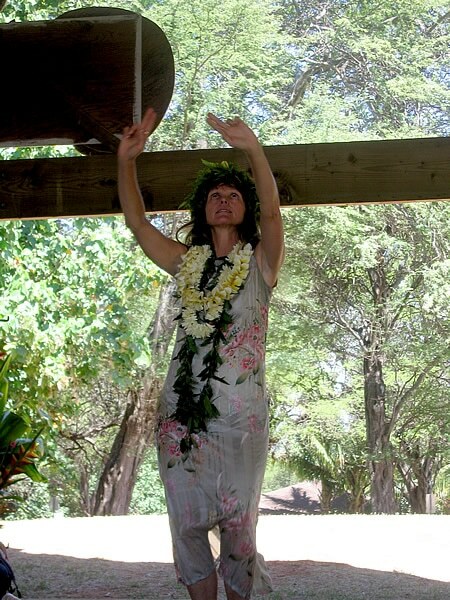 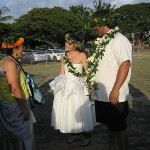 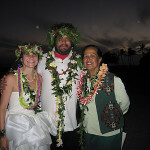 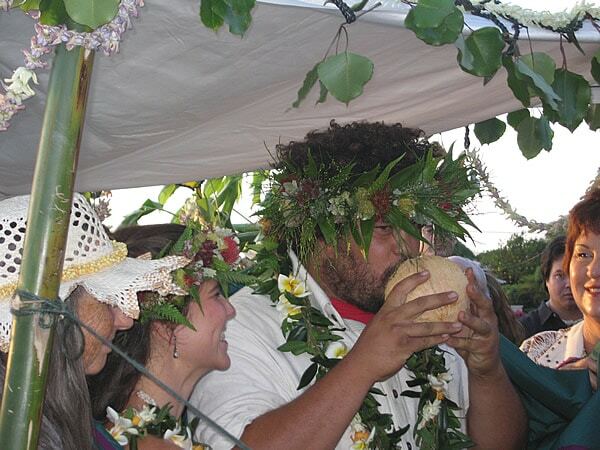 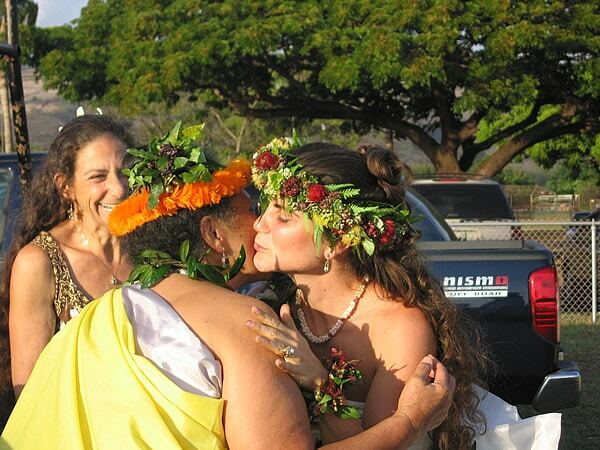 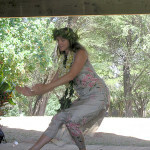 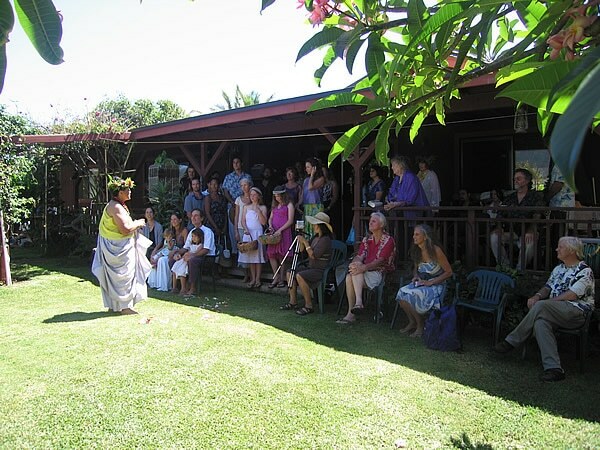 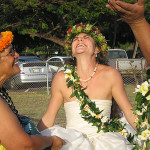 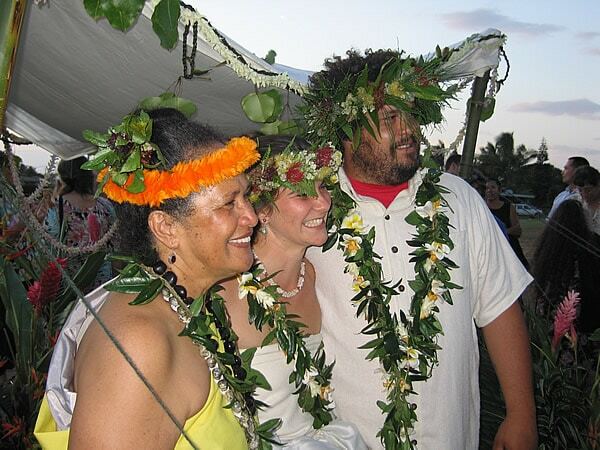 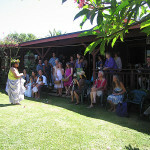 Weddings were celebrated this year for two Kaimi members. 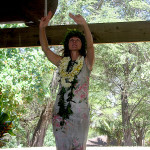 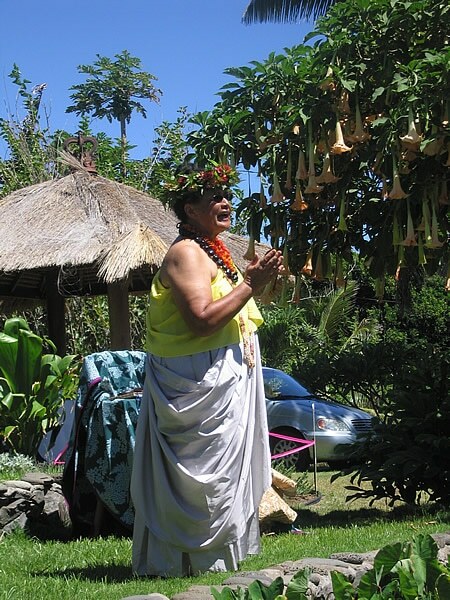 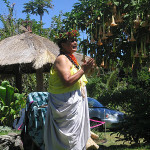 Roselle led the ceremonies for both. 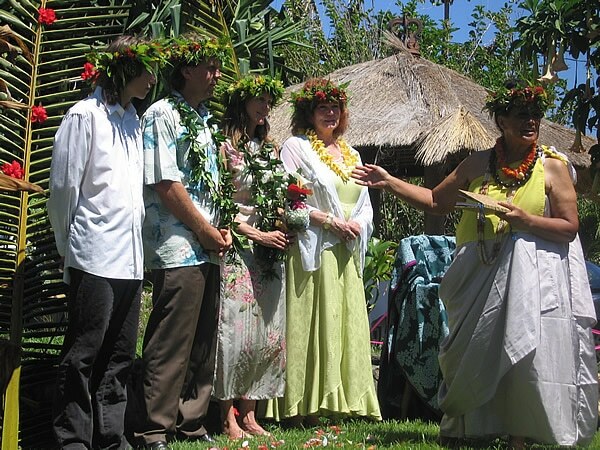 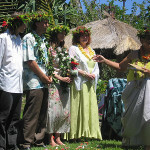 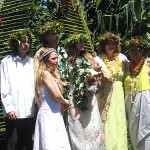 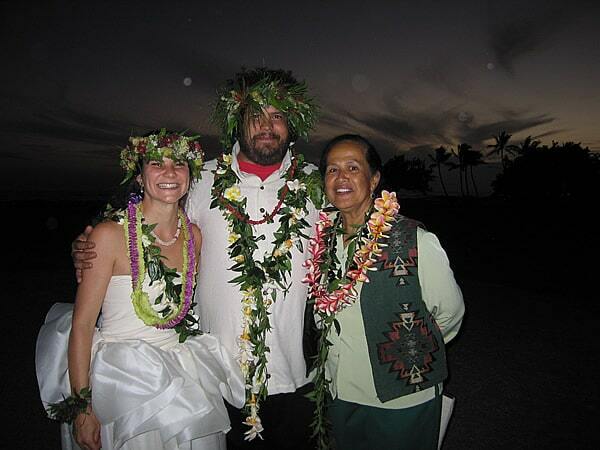 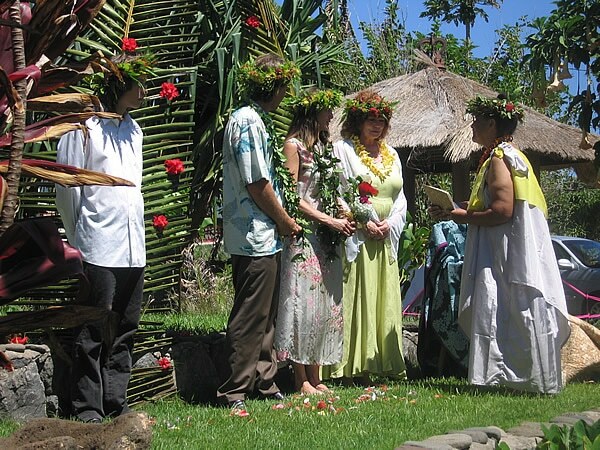 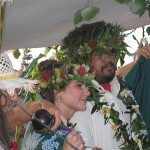 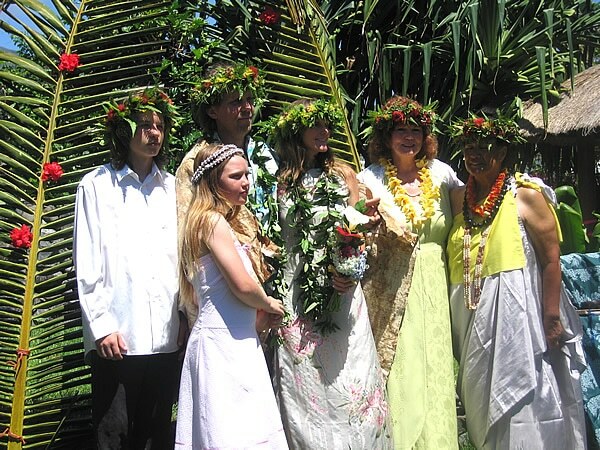 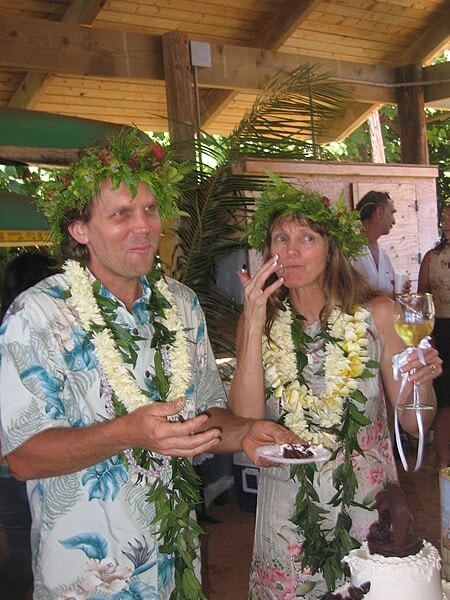 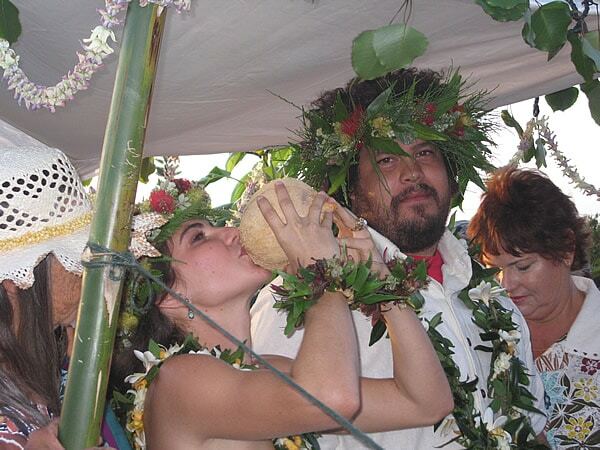 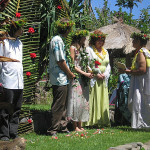 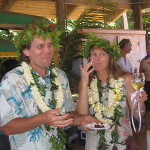 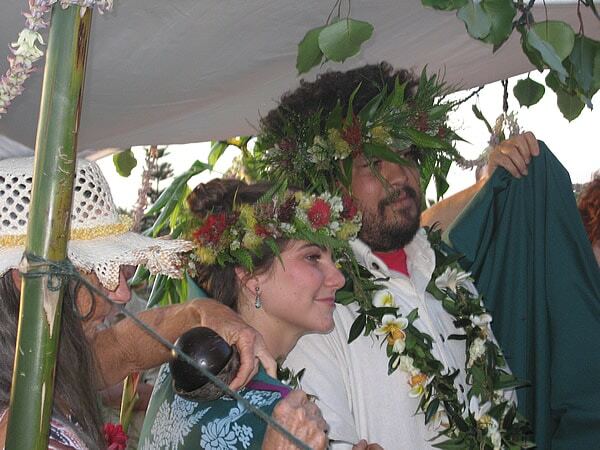 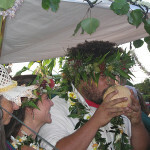 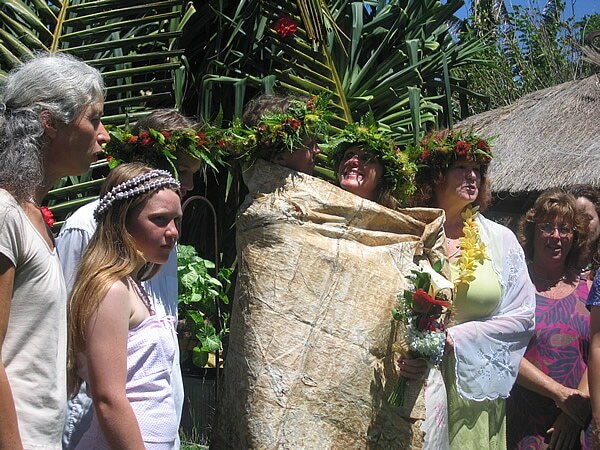 Christopher Sutherland (K) married Irene Flack (W) on Sunday 3 June, 2007 on Maui. 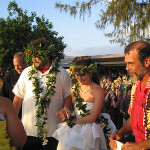 Kalaniumi H. Martin (K) married Kaiulani R. Barretto (W) on Saturday, 27 October, 2007 on Kauai. 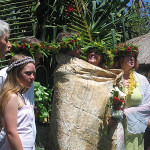 Enjoy the celebrations in this collection of photographs thanks to Jim Bailey.